I like to consider myself a self certified mask-a-holic! I love the way my skin feels after a good mask treatment. 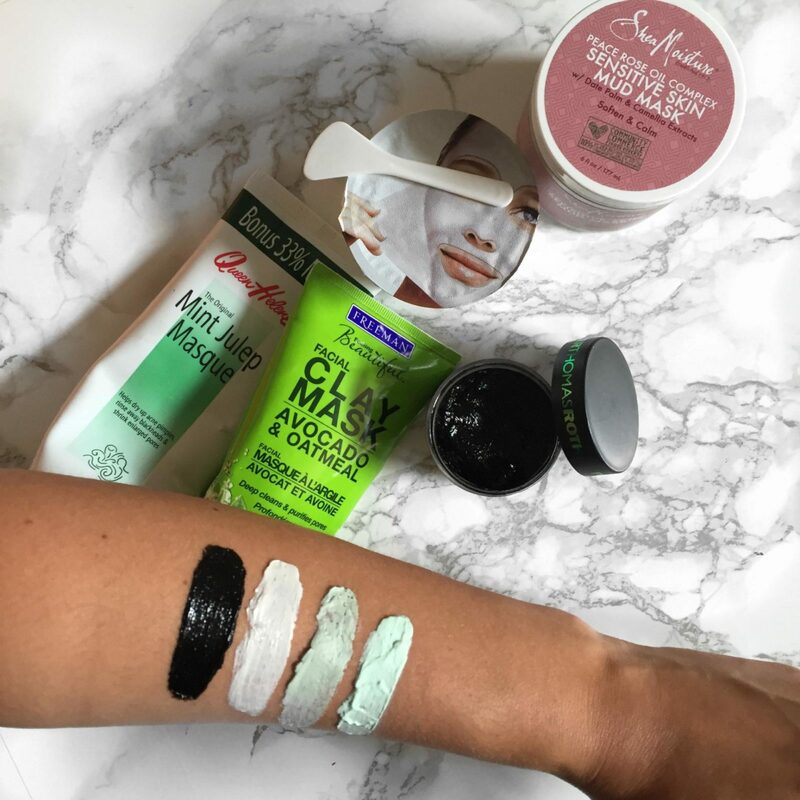 The right face mask can can really help keep your skin hydrated, clear and even shrink pores. 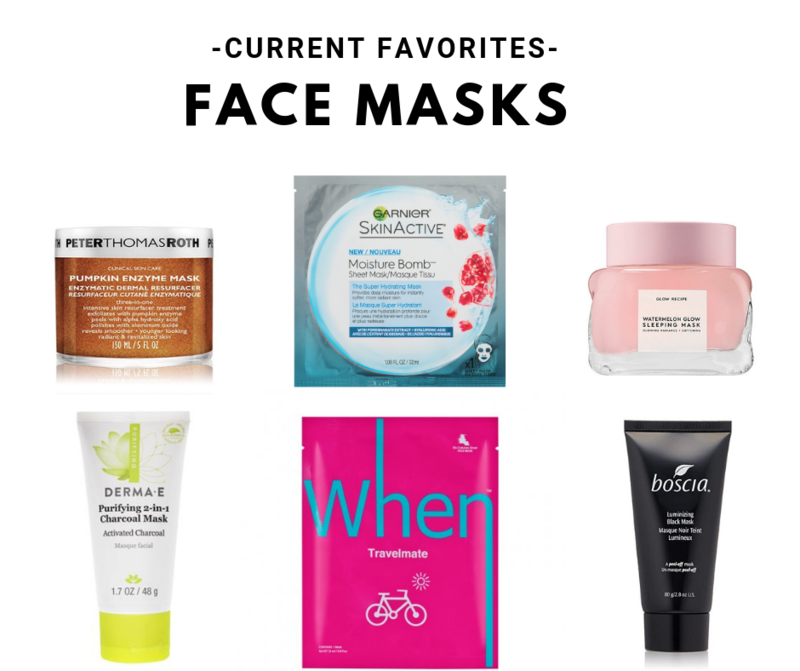 I usually do a mask once a week and while I’m always switching it up – these are my favorite 5 masks. 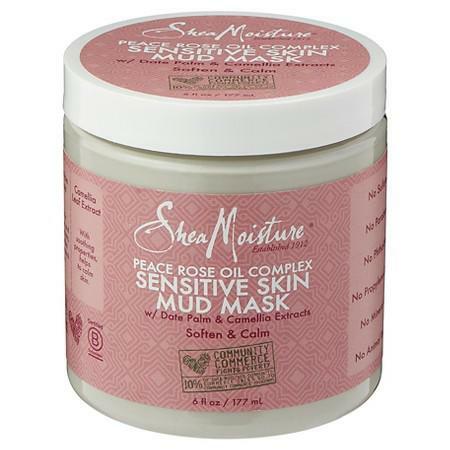 Purifying, decongesting and hydrating mask with odorless Irish Moor Mud helps draw out dirt, oil and grime as it infuses skin with moisture, vitamins, essential minerals and potent anti-oxidant benefits. 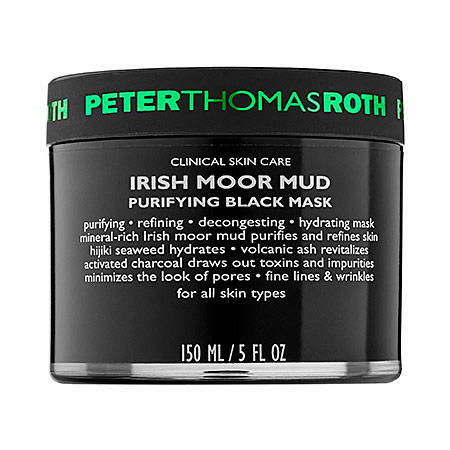 Black Moor Mud is harvested by hand from the Irish countryside and combined with Hijiki Seaweed, Volcanic Ash and Activated Charcoal for powerful cleansing while helping to minimize the appearance of pore size, fine lines and wrinkles. 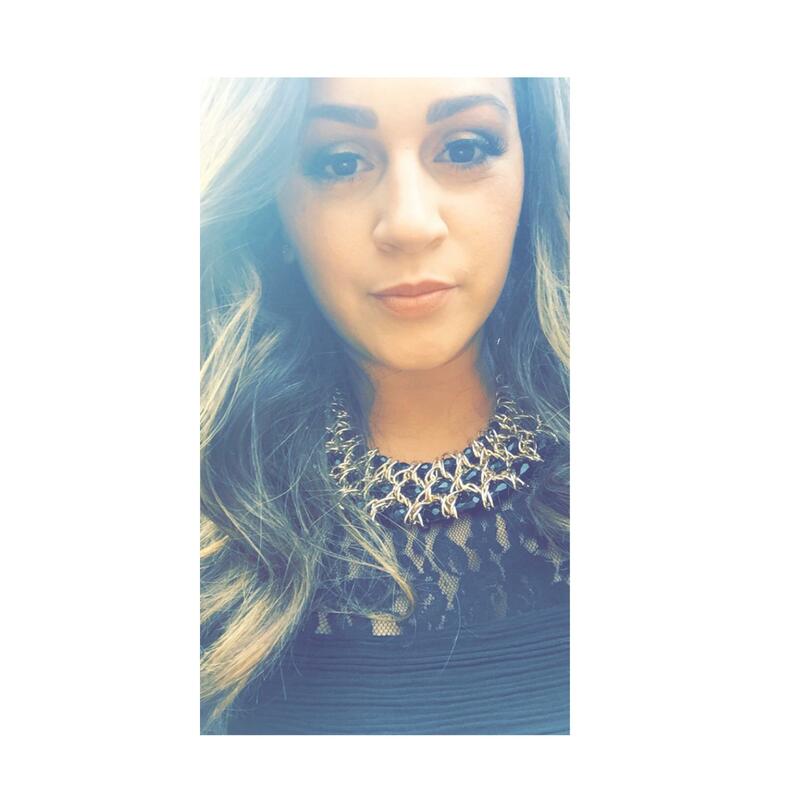 Your skin is left looking pure, fresh, hydrated and radiant. The only rubberizing peel-away face mask that leaves skin instantly brightened and glowing with more evened tone and texture. Powered by vitamin C, bilberry and seaweed extracts, this spa-grade treatment infuses skin with powerful ingredients to transform dull skin into a truly glowing complexion. The original home treatment developed by a dermatologist that helps dry up acne pimples, rinse away blackheads and shrink enlarged pores. Simply apply to your face and neck. Within minutes, it firms and hardens, drawing out impurities from your pores. 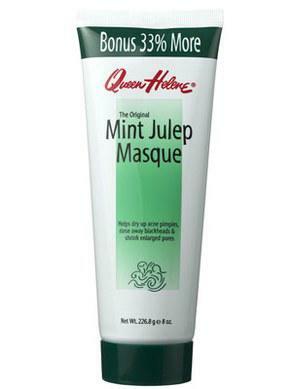 After the masque is removed, your skin will feel clean, refreshed and smooth. Even for individuals who are fortunately free of skin problems, this product is a refreshing facial treatment that helps relax tired muscles and ease tension lines on face and neck. 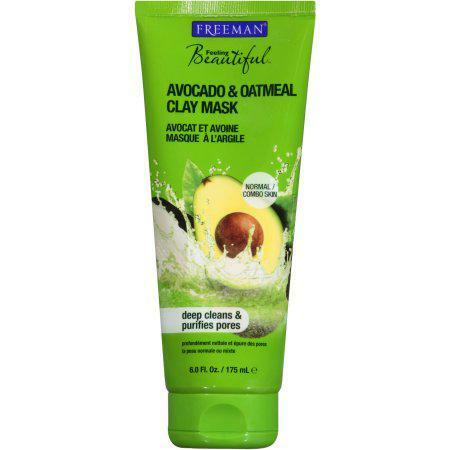 What are some other face masks that you just can’t live without? !